5 days 17 hours 46 min 12 sec remaining in the April competition. Licence: leomedd retains full copyright. This shared file was entered into the 'Silly Bird' competition and won! Voting ended on the 30th April 2018. I didnt have the time I wanted, but I could do something at least!!! I hope you enjoy it !!! Congratulations on the well deserved win! I love how you can create such drama with your music and sound effects. I loved the kookaburra bird rig too. Great job! Stunning music and sound fx. I loved the panning wall scene. Brilliant! Thank you very much Sketchy , I mostly a musician and I enhoy that process very much. 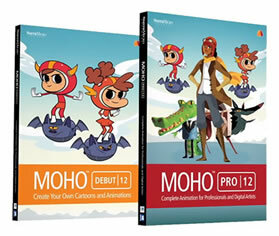 Keep the good work man , nice animation , it rocks !!! 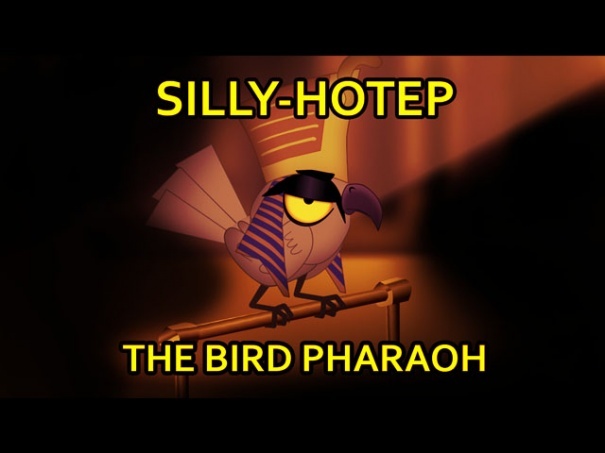 "SILLYHOTEP The Bird Pharaoh" has been downloaded by 39 users since it was shared.